As enterprise IT systems become more connected, security becomes critical to ensure that private and important data is kept safe. One of the easiest ways for attackers to infiltrate your environment is through your applications, with 47% of all vulnerabilities being found in Web applications. 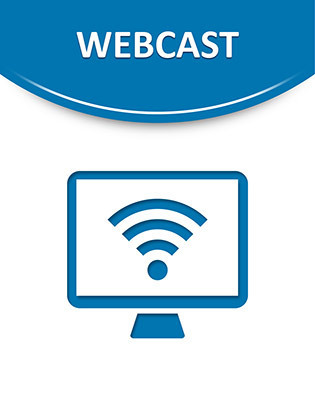 This crucial webcast examines how you can protect existing and developing applications and provides some best practices for ensuring end-to-end application security.